“Being an Orthodox Jew has not only not been an obstacle to the dreams and career goals that I’ve had, I think it’s actually helped me,” former U.S. Senator Joseph Lieberman has said. “It has strengthened me and I think it’s helped me gain the respect of non-Jews.” Senator Lieberman will be featured as the keynote speaker at the 2019 Dallas AIPAC Dessert Reception and Program, beginning at 7 p.m. Sunday, Feb. 10, at the Hyatt Regency, Dallas. The American Israel Public Affairs Committee is a bipartisan, nonprofit organization that works to strengthen the U.S.-Israel relationship. Registered as a domestic lobby and supported by private donations, AIPAC is not a political action committee and does not rate, endorse or contribute to candidates. AIPAC’s Southwest Region, based in Houston with offices in Dallas and Denver, serves Arkansas, Colorado, Louisiana, New Mexico and Texas. It is led by professional and lay leaders. Dallas’ Jewish community has made significant footprints in the nonpartisan, not religious-based organization. 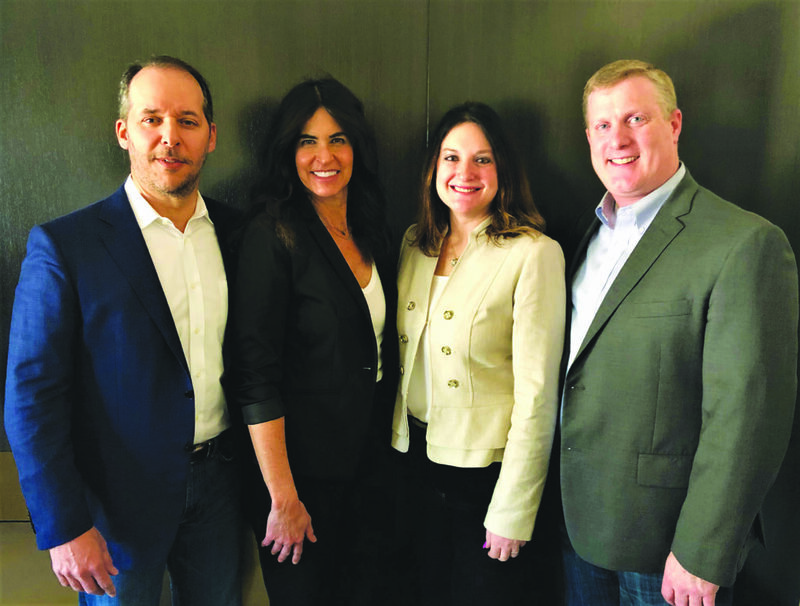 A growing contingent attends the AIPAC Policy Conference in Washington, D.C. each year, and Dallas’ own Lillian Pinkus was the organization’s president from 2016 to 2018. Stephanie, who first went to Israel as a teen, and again in 2015, is now a member of AIPAC’s Dallas Council. With her husband, whose first trip to Israel was also as a teen, she has attended AIPAC’s Policy Conference for the last three years. The couple’s first experience with AIPAC was a number of years ago at the local event they are now co-chairing. More than 18,000 pro-Israel Americans, including 3,600 students from more than 600 college campuses, more than two-thirds of Congress, and nearly 300 synagogue delegations participate in demonstrations of Israeli innovations, keynote speeches by American and Israeli leaders and educational sessions about pro-Israel activism in three days. Lieberman, the Democratic vice-presidential candidate in 2000, served 24 years in the United States Senate. Previously, Lieberman served as the attorney general of the State of Connecticut for six years, as a Connecticut state senator for 10 years and three terms as the majority leader. Now, senior counsel at the law firm of Kasowitz, Benson, Torres and Friedman in New York, he represents clients in independent and internal investigations, advising on public policy, strategic and regulatory issues, assisting corporate clients on tax, health care, security and intellectual property matters, international expansion initiatives and business plans. In addition to practicing law, Lieberman is a co-chair of the American Enterprise Institute’s American Internationalism Project, a cross-party initiative designed to rebuild and reshape a bipartisan consensus around American global leadership and engagement. As a senator, Lieberman helped shape legislation in national and homeland security, foreign policy, fiscal policy, environmental protection, human rights, health care, trade, energy, cybersecurity and taxes. He served as chairman of the Committee on Homeland Security and Government Affairs, leading numerous congressional probes, including investigations into Enron’s collapse, the federal government’s response to Hurricane Katrina, the Fort Hood mass shooting and the deadly attack in Benghazi, Libya. Both couples co-chairing the event express that, through AIPAC, participants learn how their voices can grow and be heard. For details or reservations, contact Kate Middlebrook at 214-741-6759 or KMiddlebrook@aipac.org.